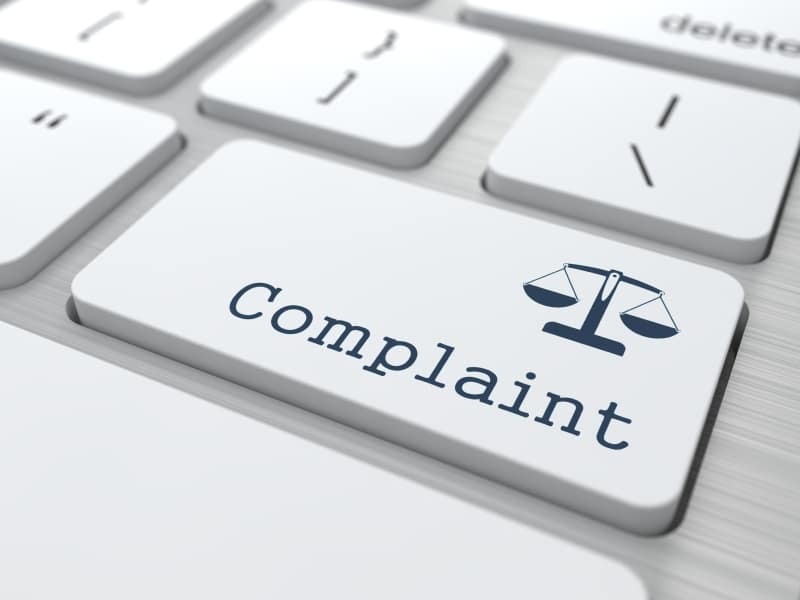 The Legal Ombudsman (LeO) has introduced a policy for dealing with complaints about organisations which provide non-legal as well as legal services, such as some alternative business structures (ABSs) and, shortly, accountants who offer probate advice. It comes as the Solicitors Regulation Authority (SRA) steps up work to see how it can allow regular law firms to offer non-legal services without having to become ABSs. The Legal Services Act 2007 makes it clear that once a person is authorised to undertake a reserved legal activity, then any legal activity they provide – reserved or otherwise – falls within LeO’s remit. However, LeO said the Act is less clear about whether its jurisdiction should extend to cover non-legal activities undertaken by authorised persons. 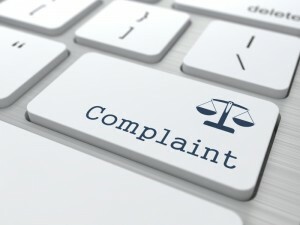 As the board of the SRA flagged up earlier this week when approving changes to the rules to make it easier for multi-disciplinary practices to become ABSs, the regulator is looking at the extent to which it can level the playing field by enabling non-ABS law firms to offer standalone non-legal services – for example, if a City law firm wanted to offer accountancy services. However, whatever changes can be made will stop short of changes to ownership structures – law firms will not be able to bring in non-lawyer owners without becoming ABSs. The work forms part of a review of the separate business rule, which the SRA has indicated it is keen to scrap. Legal Futures understands that although the board will discuss it next month, a decision on its future is unlikely to be made then.